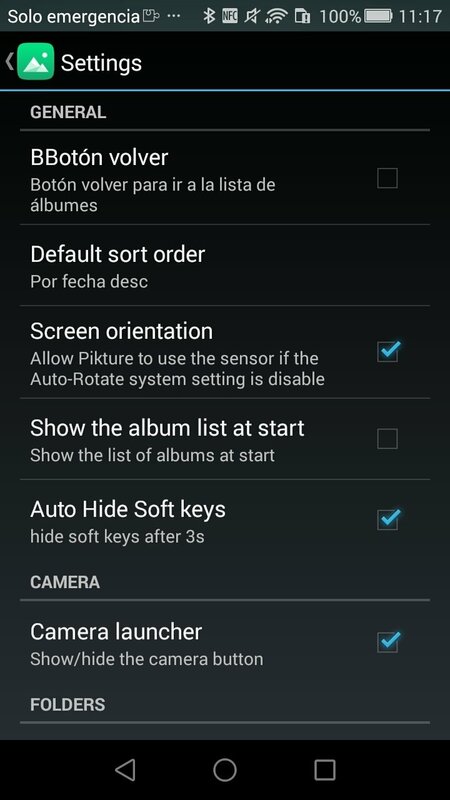 Fed up of the default Gallery application that's installed on your Android device? 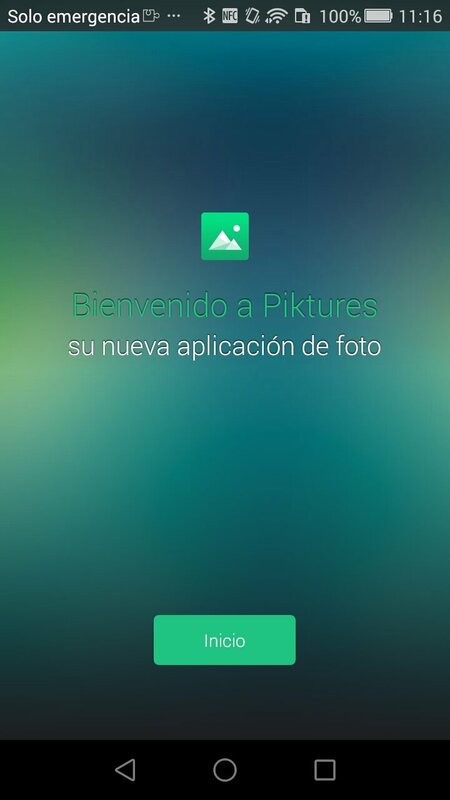 By downloading the APK of Piktures to your smartphone or tablet you'll have a new gesture-based gallery to improve how you organize all your pics and videos. 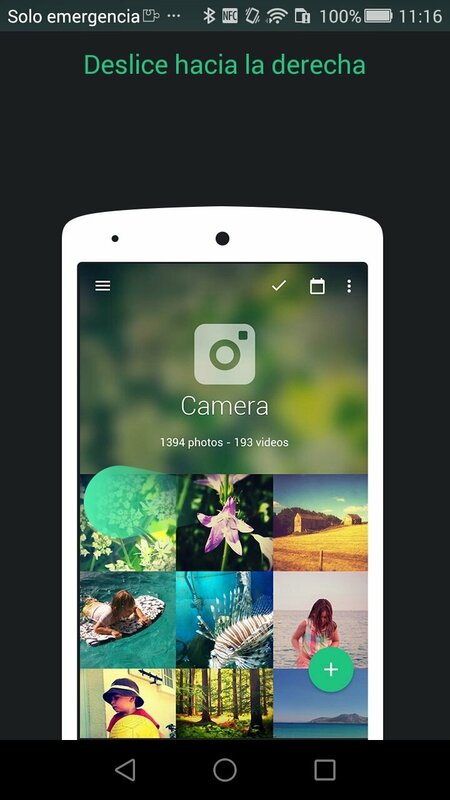 Your phone deserves a better gallery. 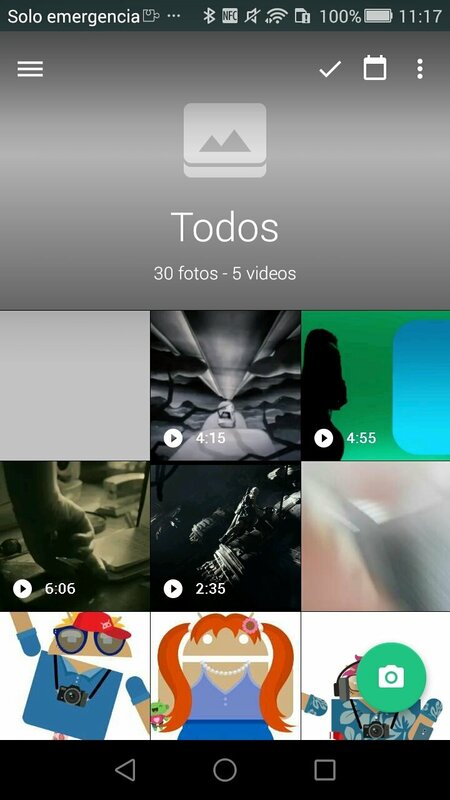 Therefore, it's an easy-to-use, very intuitive and beautiful alternative gallery that adapts to modern times with which you can manage all the photos you take with your phone's camera or the images you receive by WhatsApp by means of simple gestures. Manage all your multimedia files by means of gestures. Includes a location filter to organize your pictures by places. 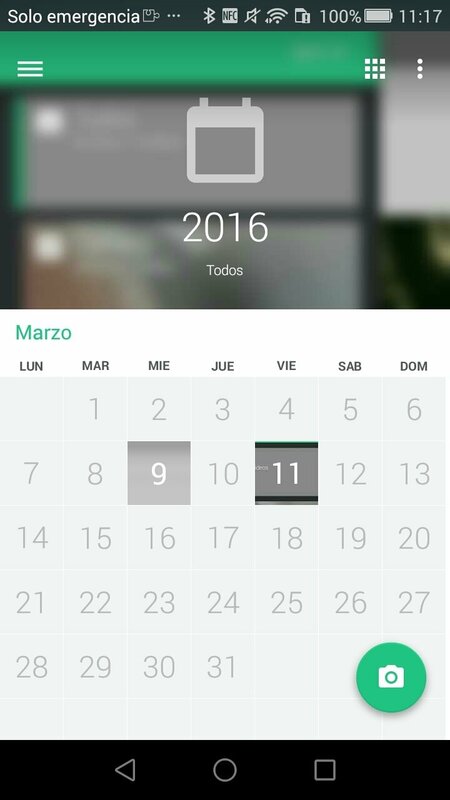 Calendar view to see your images by date. 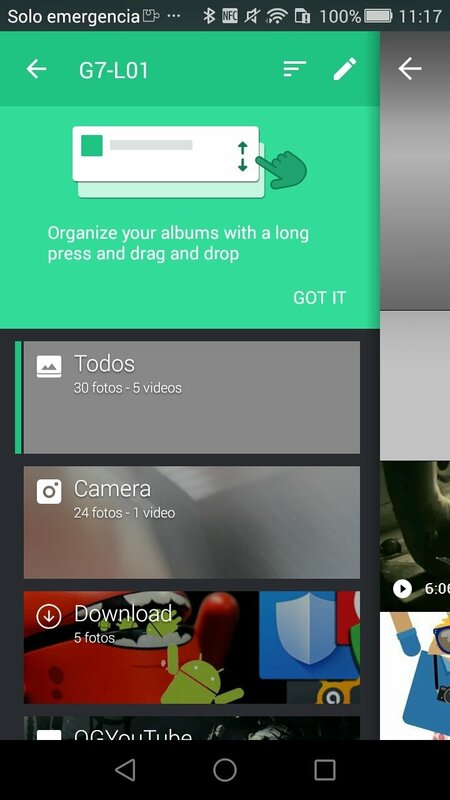 Access all your albums by swiping to the right. Store all your photos and videos safely on the cloud. Guarantees the privacy of your most intimate pictures with a PIN number.